My little sister and I were on the phone, and while were talking, the phone gets disconnected. I wished her a Happy Birthday, then started spouting technical stuff before we were cut off. So I thought of a cool app for dating. 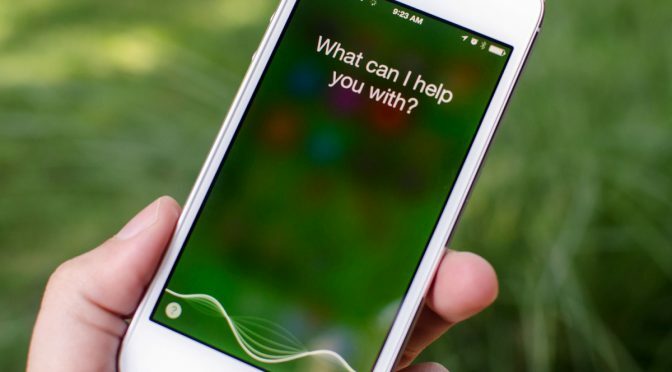 If the API is opened up for voice recognition, you are able to make a host of applications. One of the apps may allow you to enter a list of words that you find boring in a conversation, e.g. Quantum Physics, and if the app running in the background detects one or more of these words on the list, it could play an mp3 file with static and disconnect the call. So all the people dating, if you give someone your number at a bar that does happen to ‘call you’ and they are boring to you, the application intervenes in a old, yet politically correct way. Just a bit of of plausible humor. P.S. Don’t create a similar application for Who Wants to Be a Millionaire, which searches the Internet, and prompts the correct answer, that’s cheating!